The Pope’s worldwide prayer network published — on June 5, 2018 –, the Pope’s Video in which he illustrates this intention. 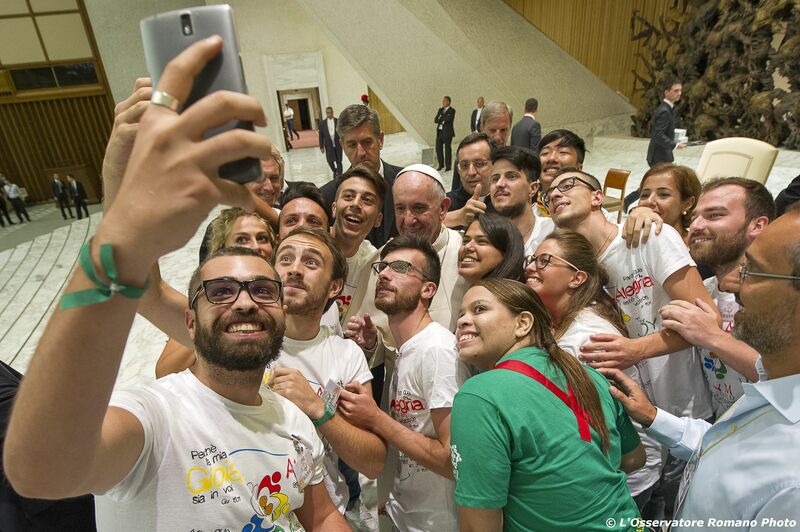 The Internet is a gift of God, but it is also a great responsibility,” says the Pontiff. The Holy Father invites for a humanizing of such networks.